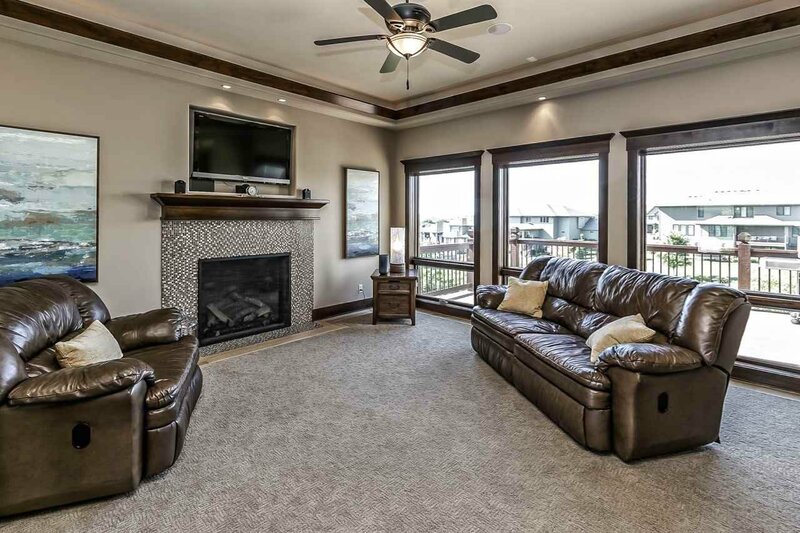 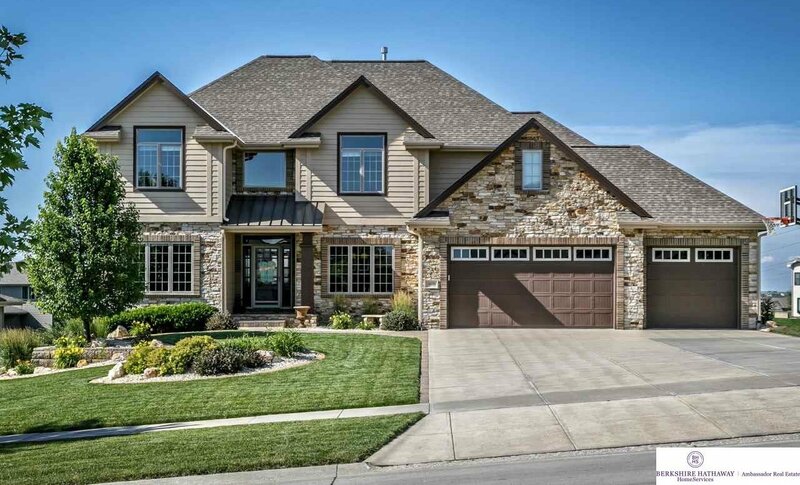 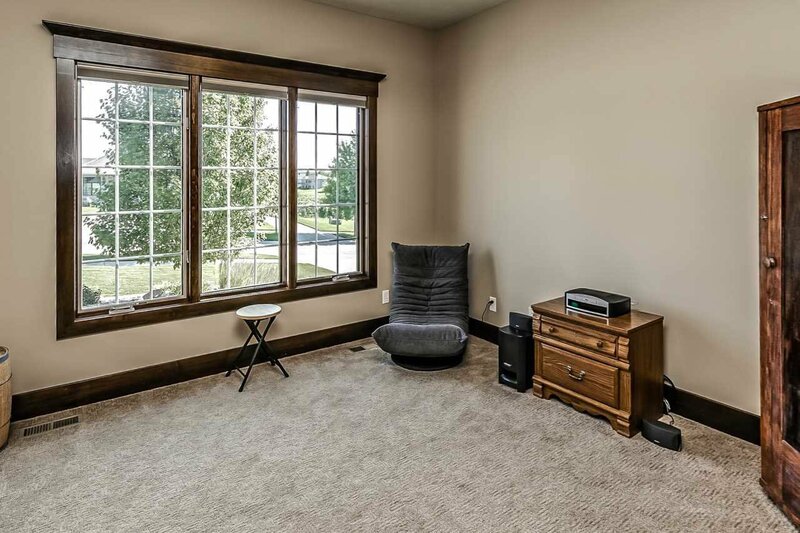 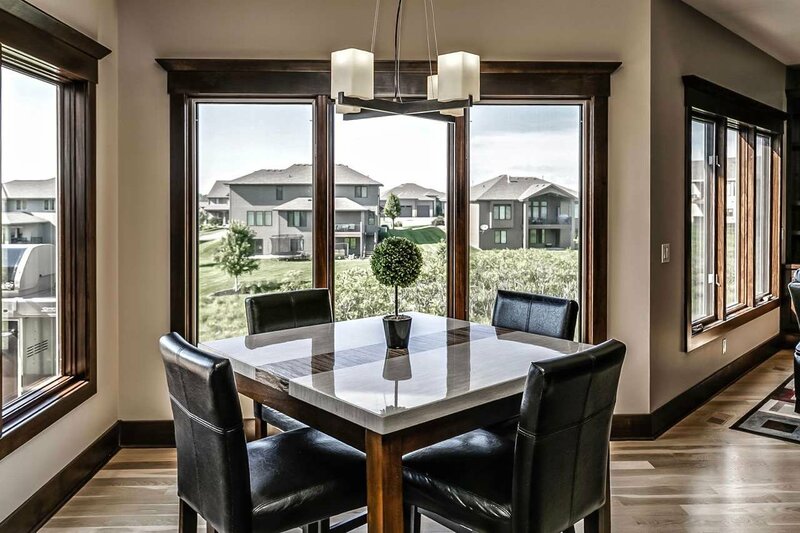 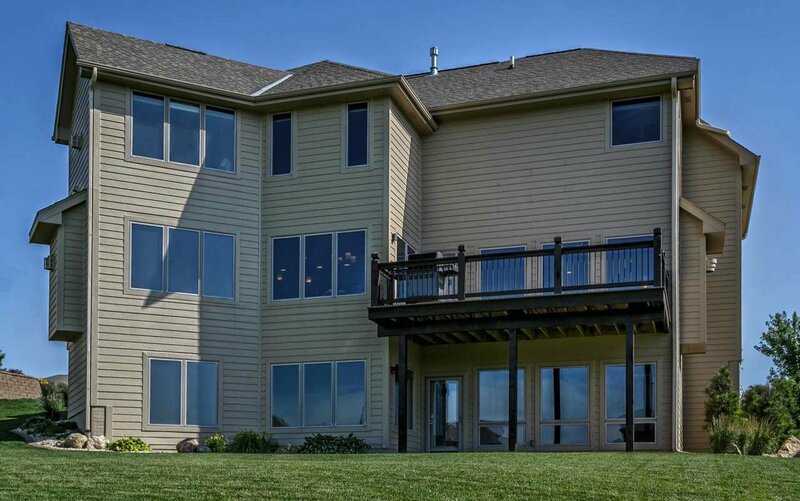 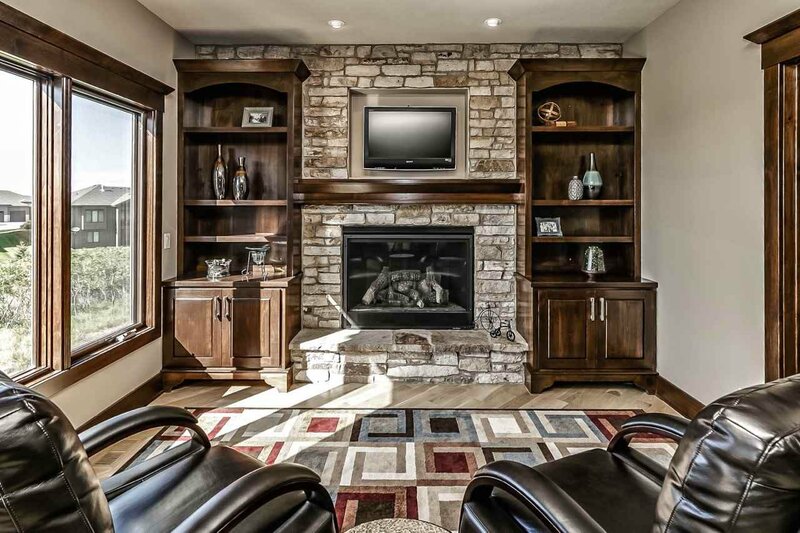 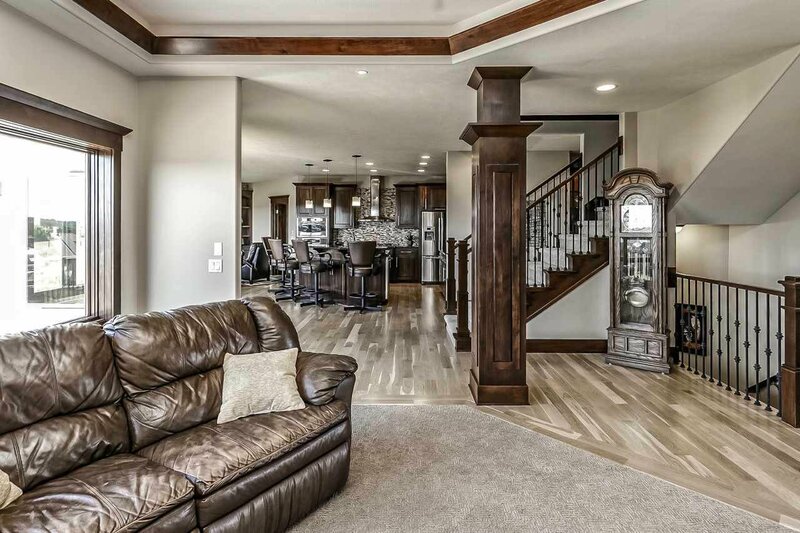 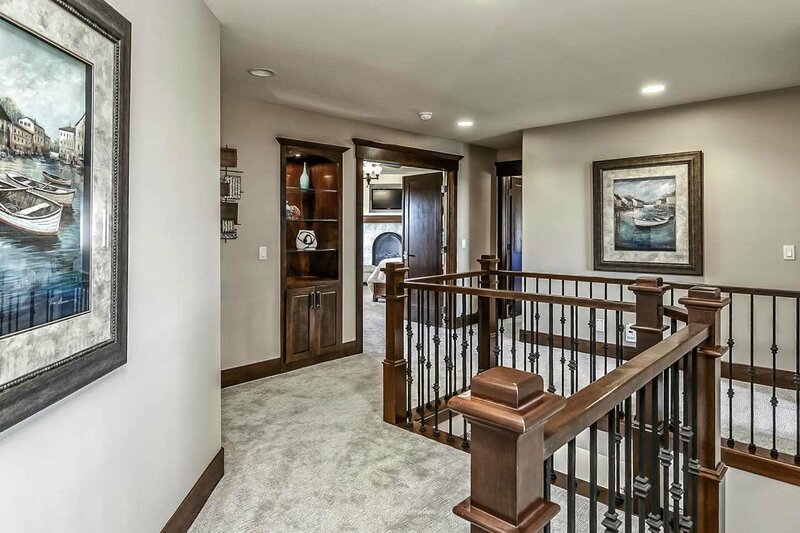 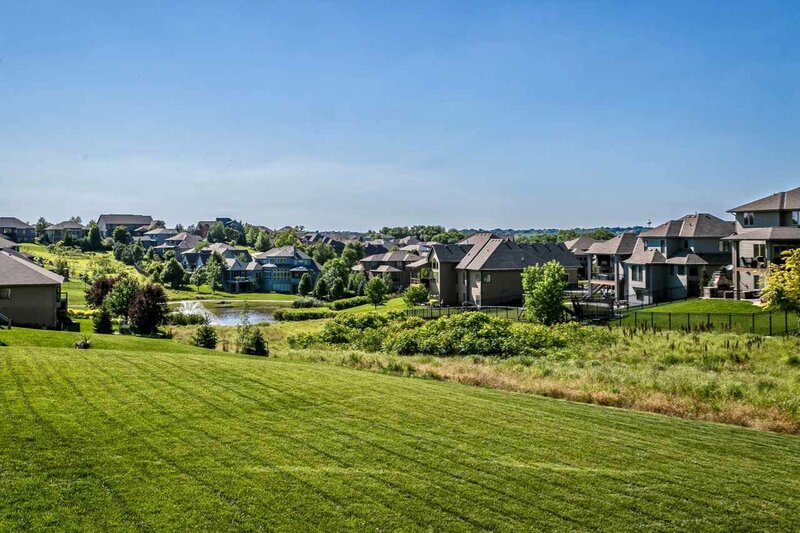 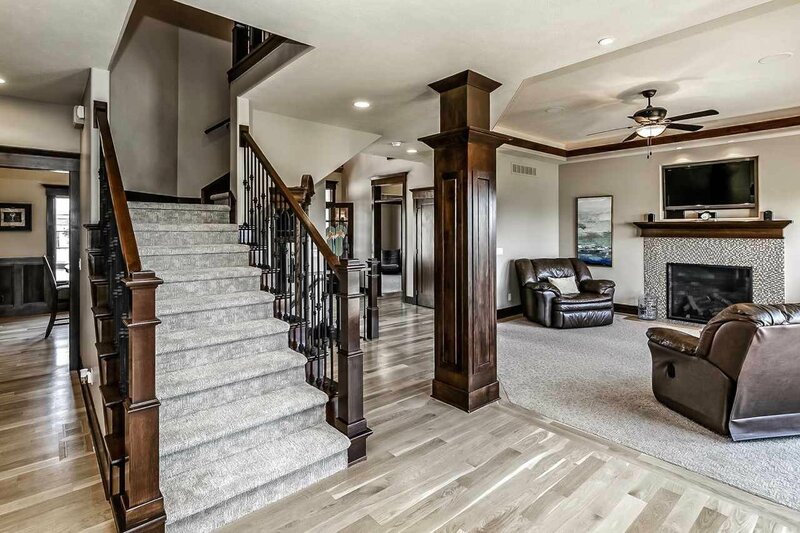 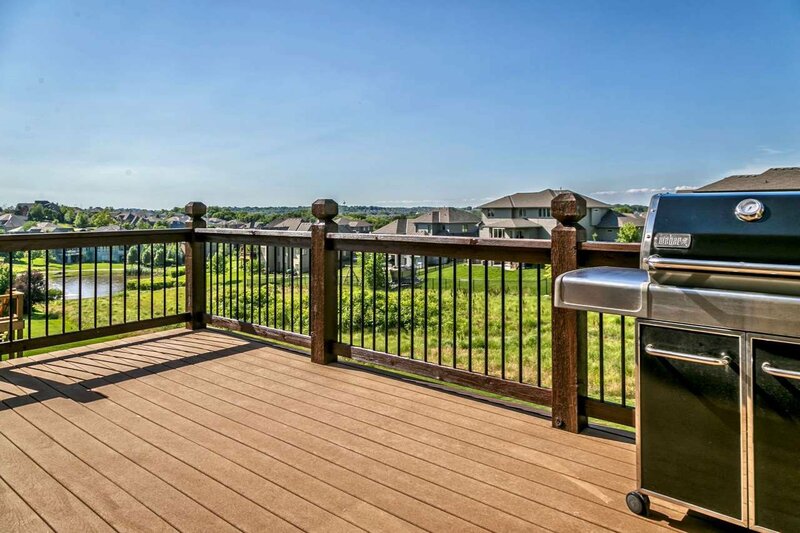 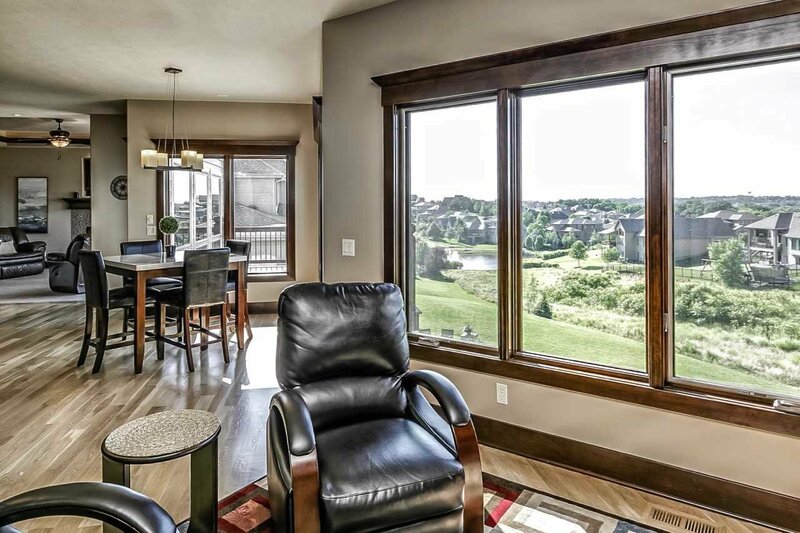 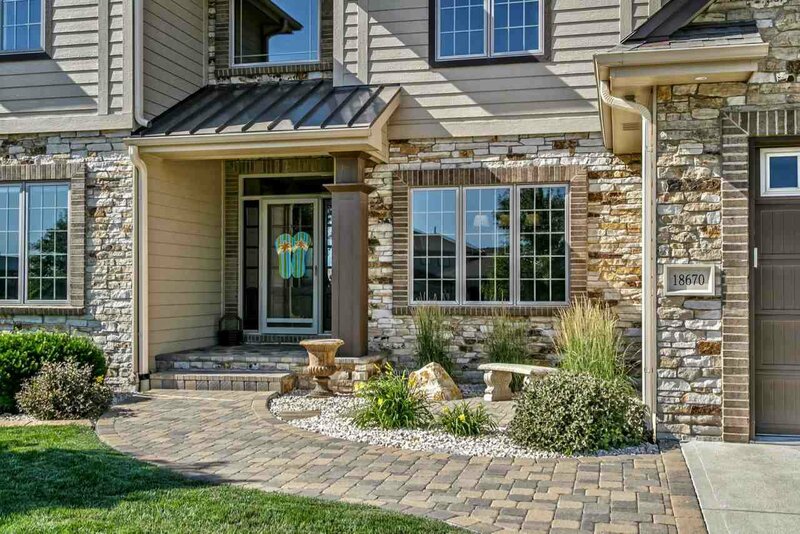 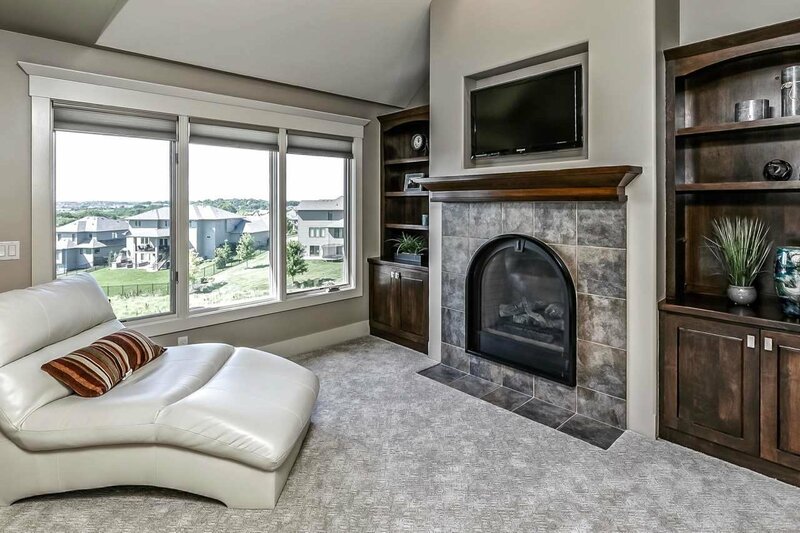 Step into this 1 owner 2 story gorgeous home in Elkhorn’s popular Five Fountains neighborhood just off Dodge! 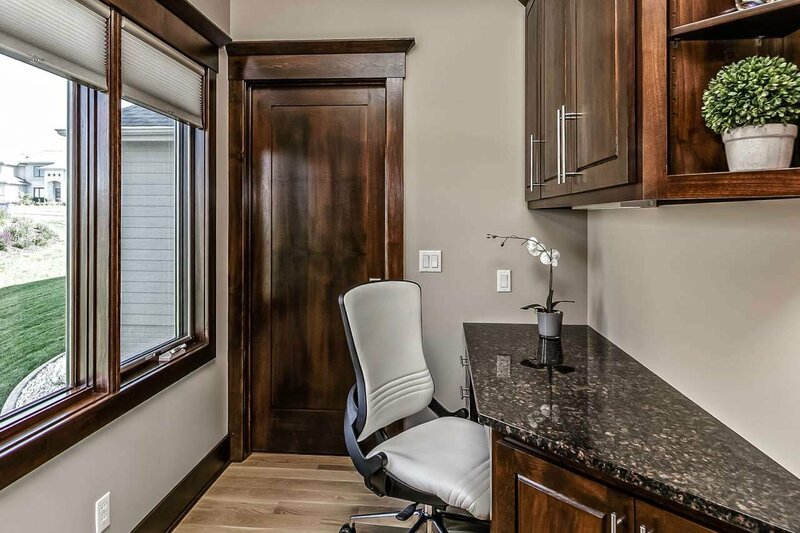 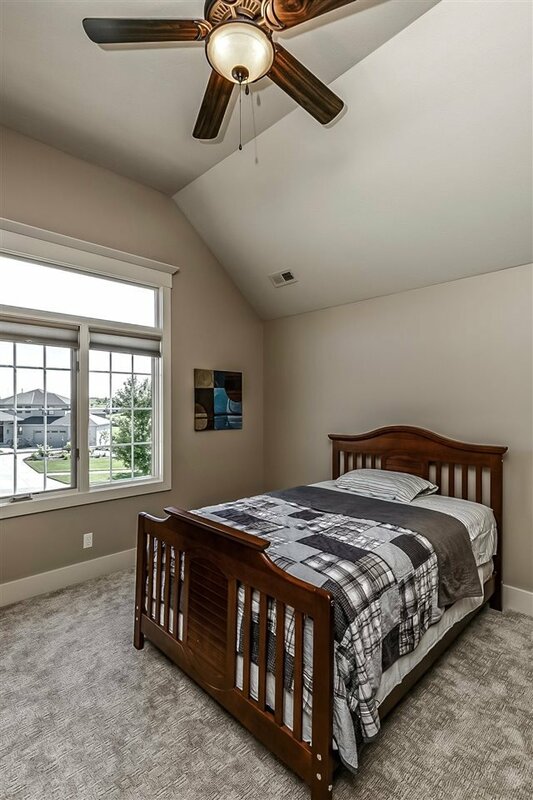 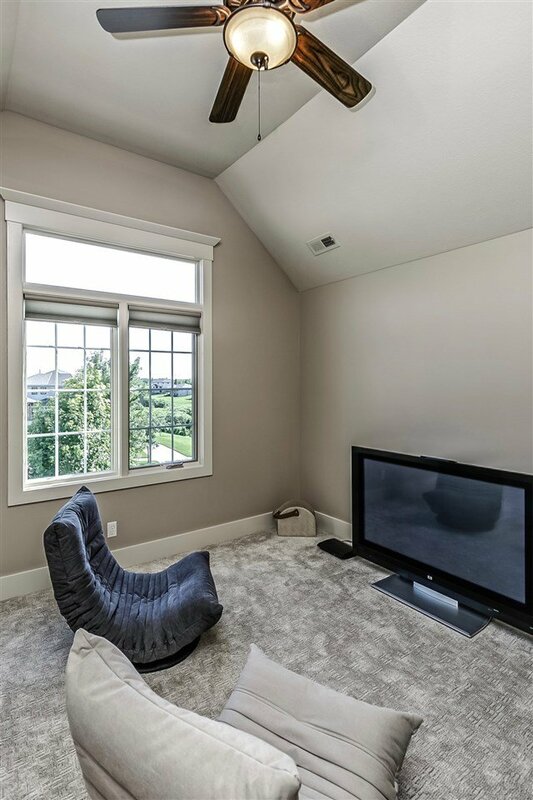 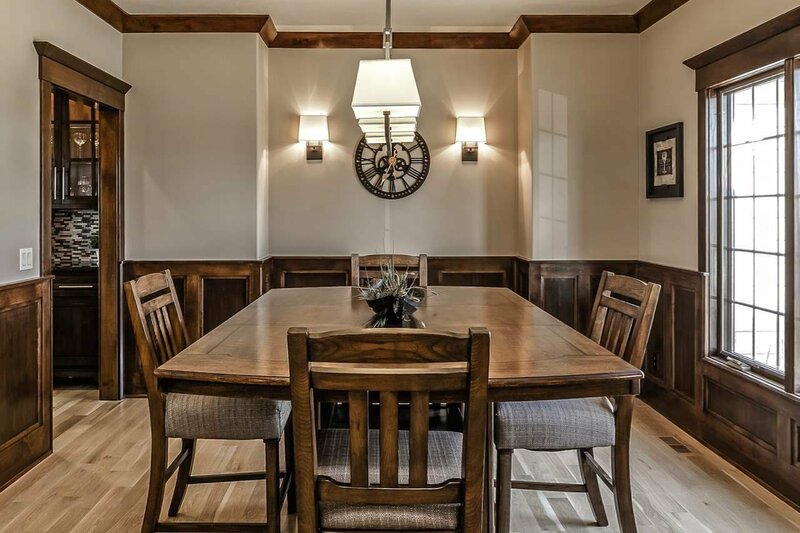 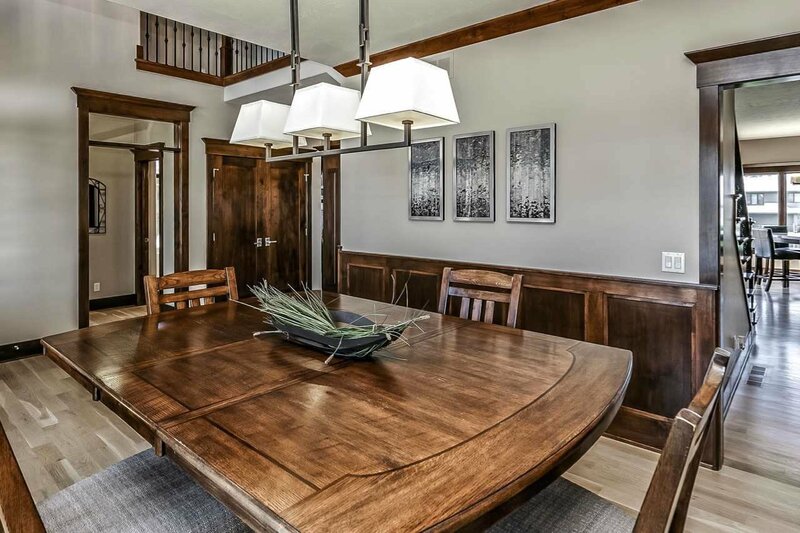 Features include exquisite woodwork, open and airy floor plan with lots of windows, built-ins for display and storage along with a mini office. 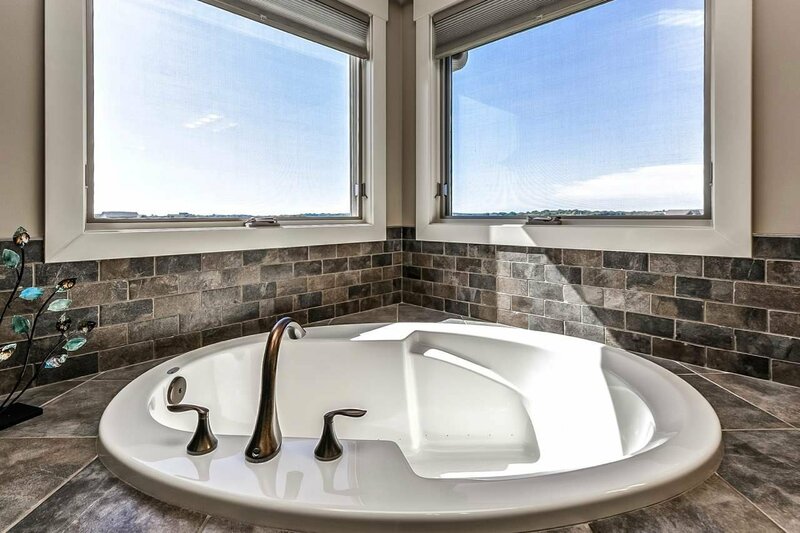 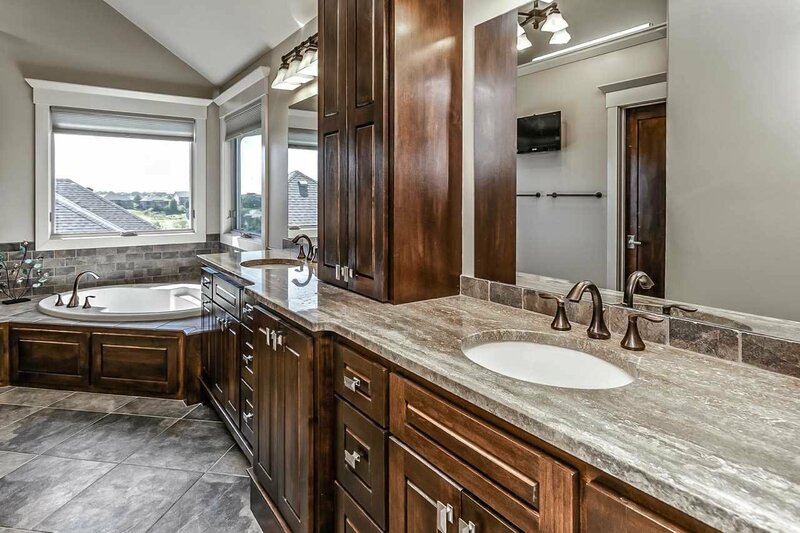 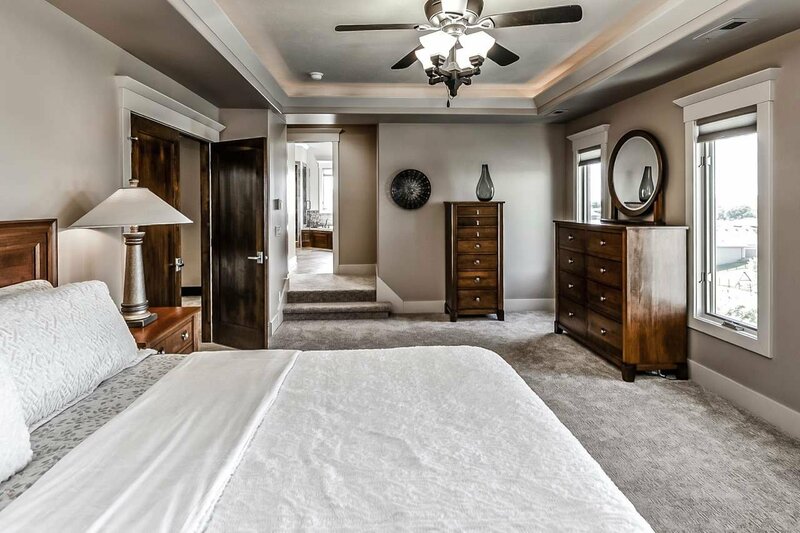 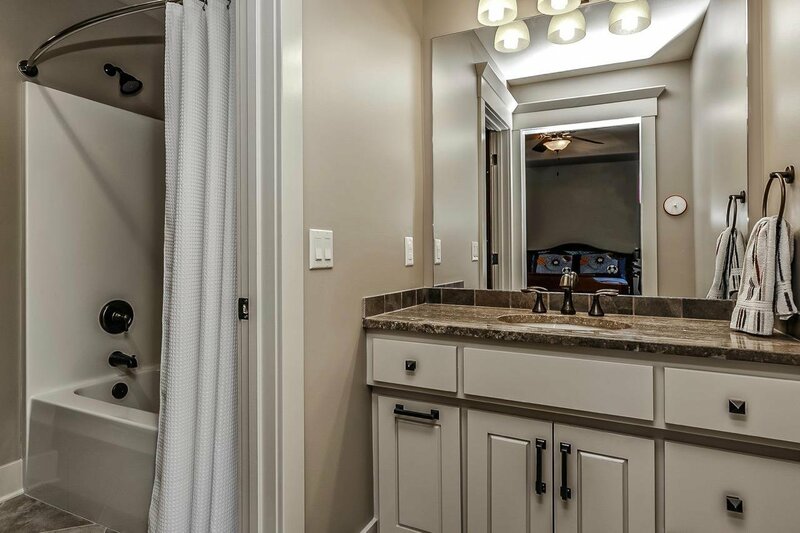 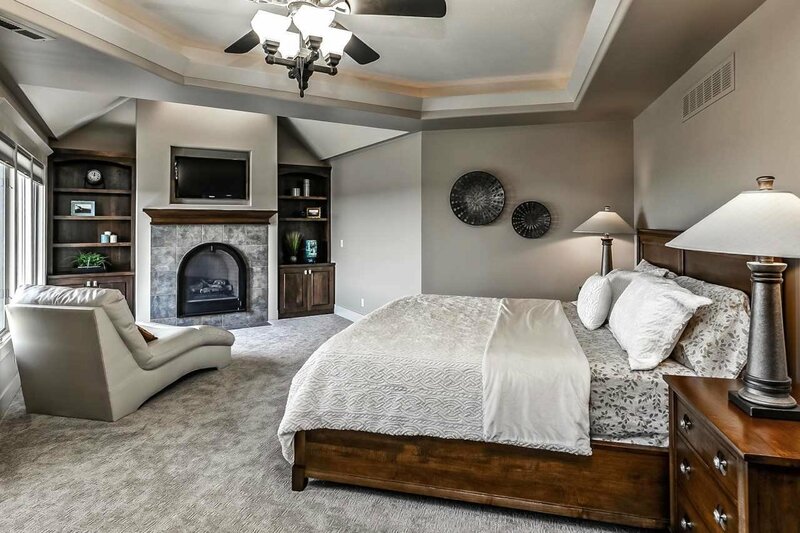 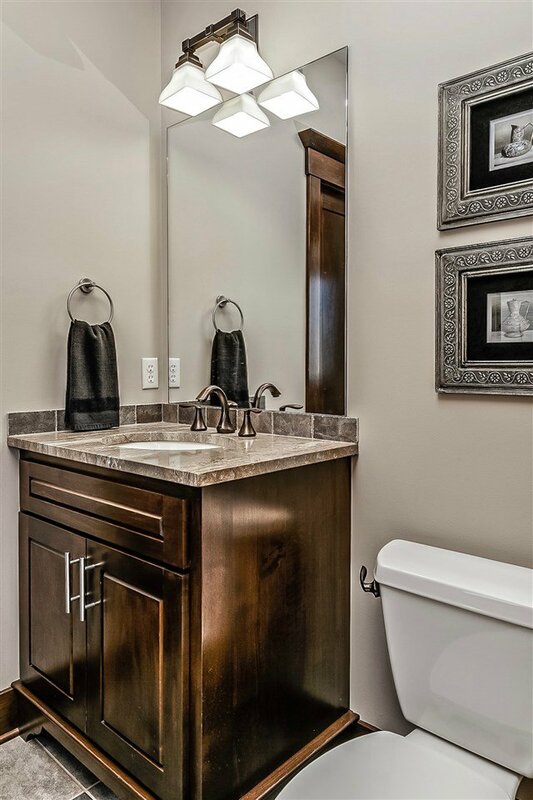 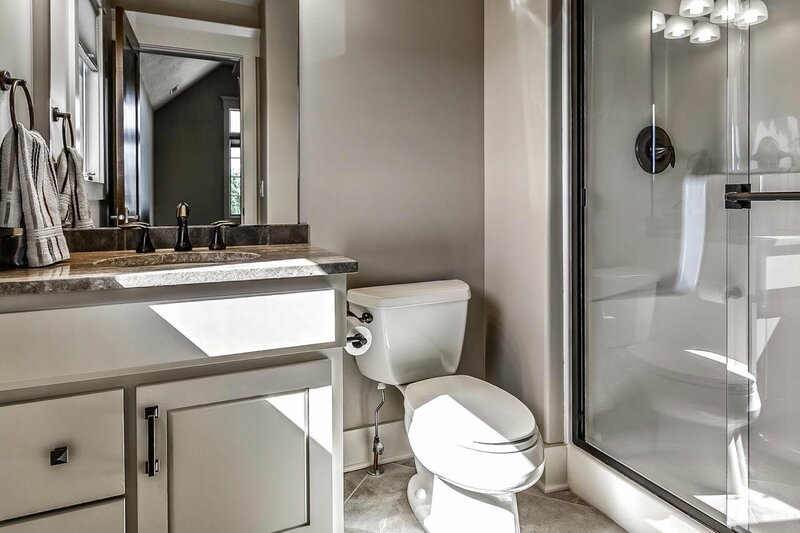 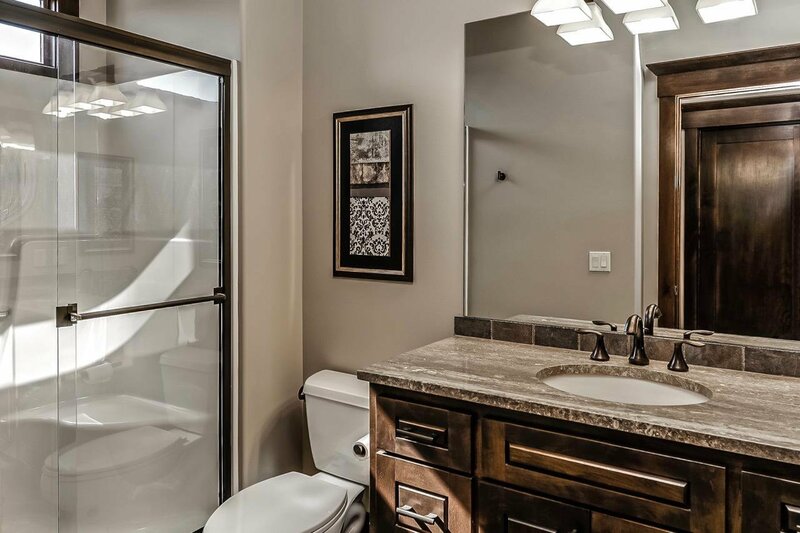 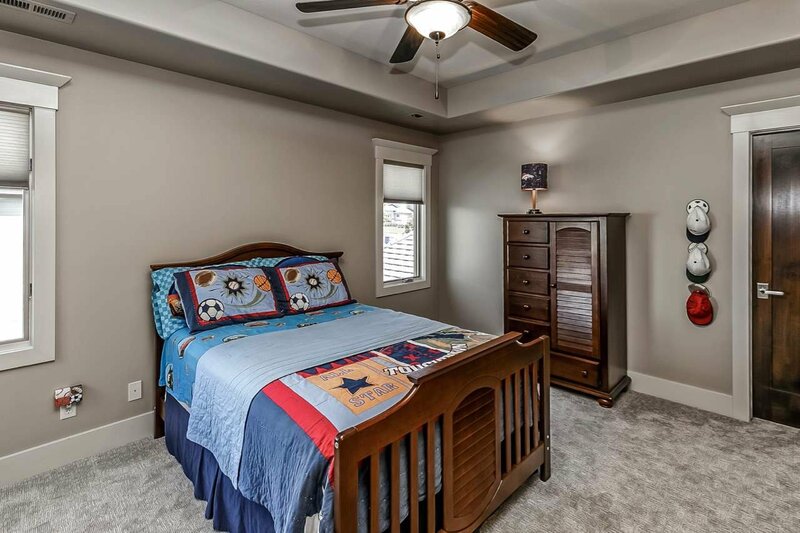 Each of the 5 beds boasts custom walk-in closets and bathroom access. 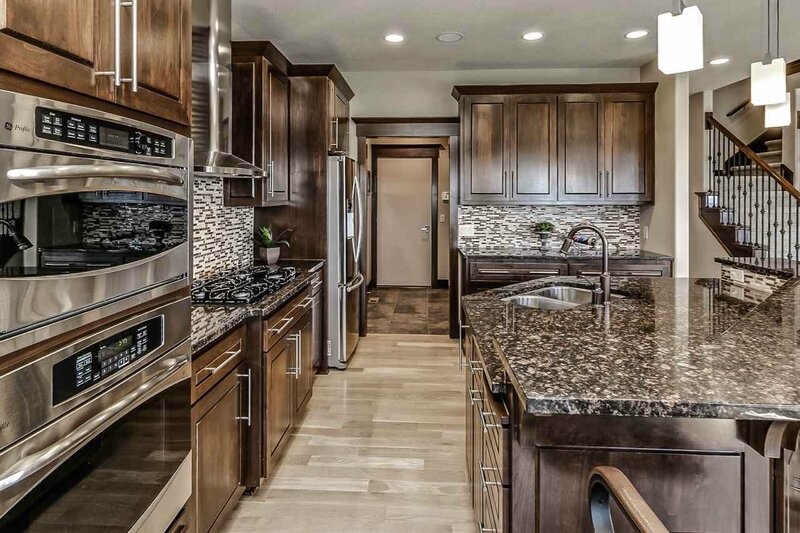 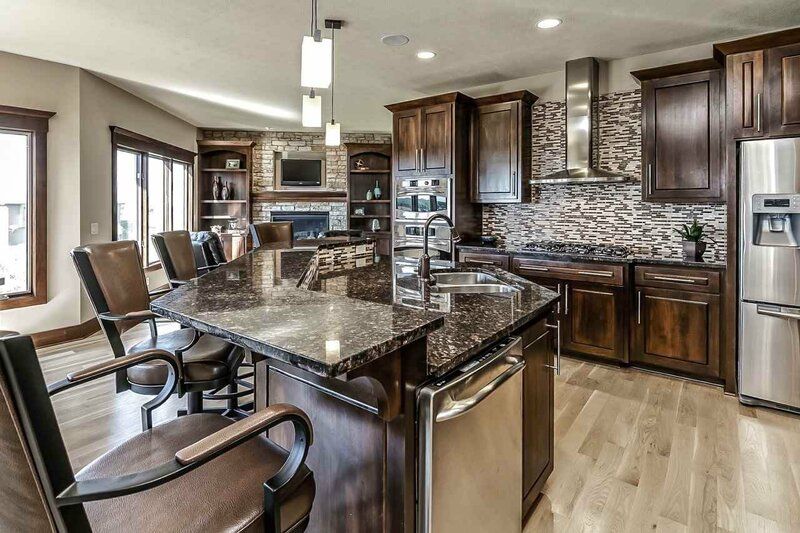 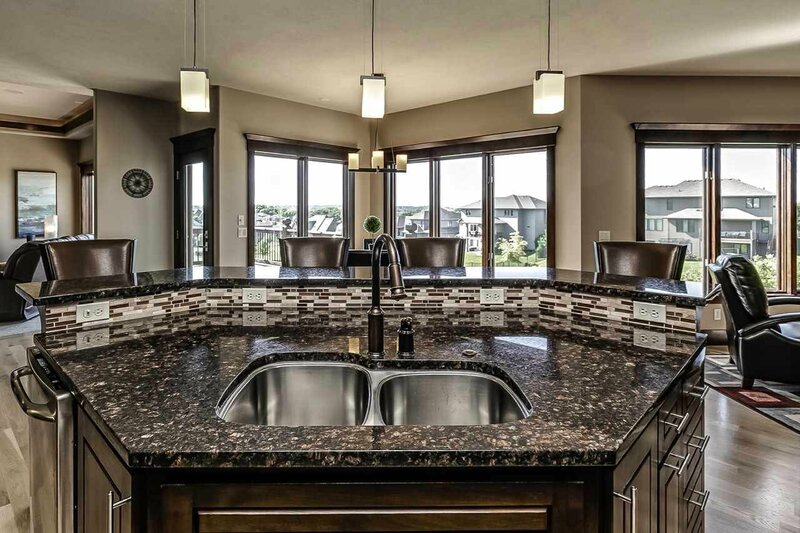 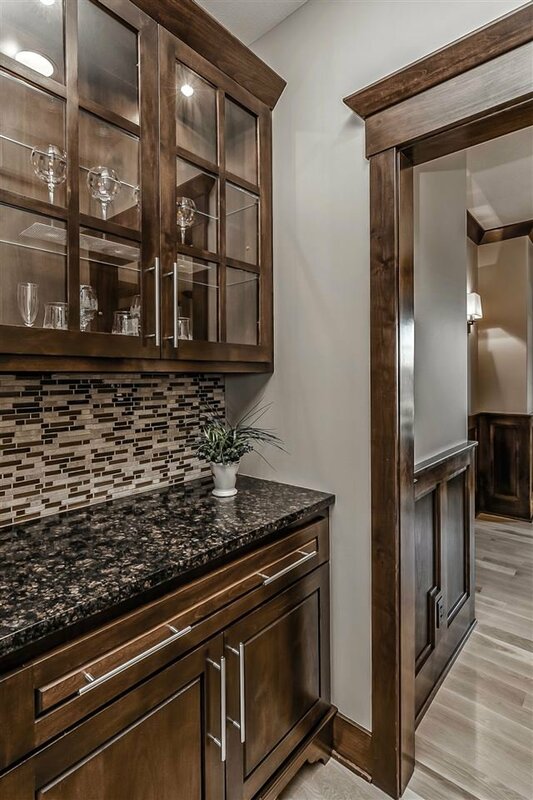 Kitchen features oversized island, custom Alder cabinets with pull out shelving, both walk in & butler pantries. 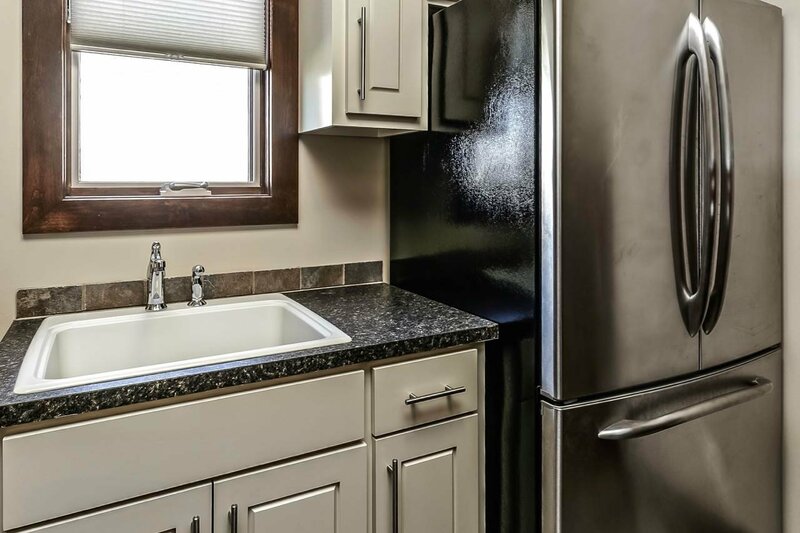 The 2 SS refrigerators and all appliances stay (even the mounted TVs). 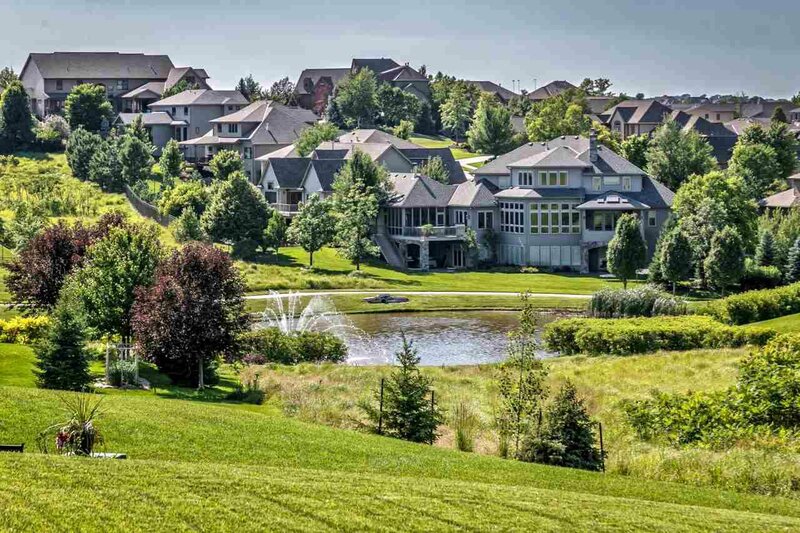 Walk-out lot backs to green space & overlooks a neighborhood fountain.